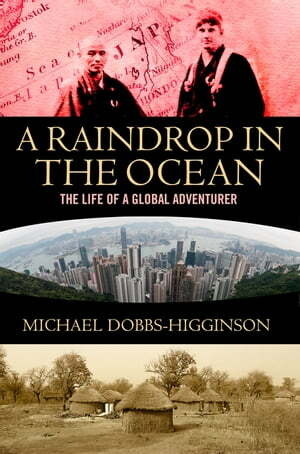 Collins Booksellers - A Raindrop in the Ocean by Michael Dobbs-Higginson, 9781785630385. Buy this book online. A unique memoir in which a young adventurer from colonial Rhodesia charms his way around the world, sleeping in stately homes and public toilets, smuggling drugs across several borders and losing a $50 million fortune to the CIA, before settling into a stellar banking career. Looking back on a life well lived as he faces terminal illness, the author swears that the key to his success was his gruelling training as a Buddhist monk in a snow-bound Japanese monastery.